FIRST lady Auxillia Mnangagwa yesterday launched a thinly-veiled attack on Prophetic Healing and Deliverance ministries leader Walter Magaya following his recent claims that he had discovered a cure for Aids. Speaking at the World Aids Day commemorations at Rujeko High School in Mazowe, Mnangagwa urged health authorities to be wary of people like Magaya. "Let me stress that ARVs (anti-retroviral drugs) are the only known method for reversing Aids and suppressing viral load," she said. "As such, I would like to call on health and drug watchdog institutions to remain vigilant against any people who make unscientific claims about any herbal or spiritual discoveries of Aids treatment." 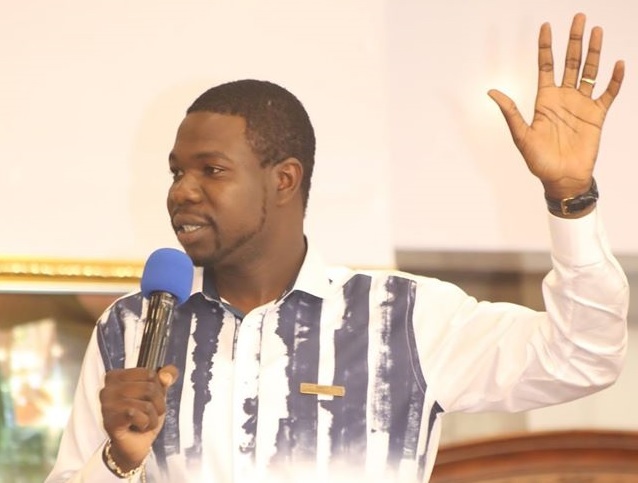 Magaya was arrested last month after he unveiled his Aguma herbal drug that he claimed cured Aids. He was subsequently forced to apologise for making the claims after a backlash from Aids activists and the government, who felt that his utterances threatened to reverse gains made in the fight against Aids. Meanwhile,the first lady urged the government to complement donor contributions by providing adequate funding as well as engaging the private sector for the acquisition of enough drugs. "It is disturbing that of the approximately $300 million needed per year for the response to HIV, only 10% is from domestic sources," she said. "I am appealing to government to increase sources of domestic funding including public private partnerships to ensure that more resources are raised." World Aids Day is dedicated globally to raising awareness of the Aids pandemic caused by the spread of HIV infection and to mourning those who have died of the disease. It is commemorated annually since 1988. Yesterday's event was organised by the National Aids Council.